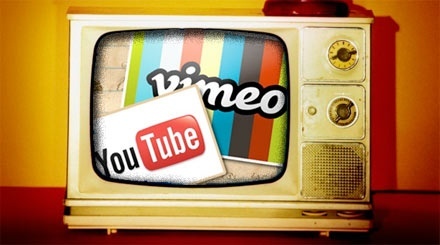 Youtube vs. Vimeo: Which Video Site Is Best for Business? Which Video Site Is Best for Business? If you’re interested in exposing your business or brand to a potentially huge audience, then you’ll want to have a presence on video-hosting websites like YouTube and Vimeo. But which of these sites is best for your business? The answer depends on a number of factors, including the type of videos you produce, your target audience, and , your budget. This article weighs the pros and cons of two of the most respected options to help you decide which video hosting platform is best for your business. Precisely because of its popularity, the subject matter of YouTube videos run the gamut from high-definition masterpieces to low-end filler. Sometimes it can be hard for a viewer to find the diamonds in the rough. Any potential customer trying to find your video on YouTube will be inundated with video distractions — often of a very unprofessional nature. While you are clearly not responsible for anyone else’s content, your audience may have to steer through a lot of clutter in order to see your message on YouTube. Advertising may also be considered a negative attribute for YouTube. There’s always the potential for a competitor to advertise its own products and services within your videos or to display its ads when a customer is searching for you. Because advertising appears in every video on YouTube (to support the free application), customers may be distracted by these ads when they’re viewing your business videos. 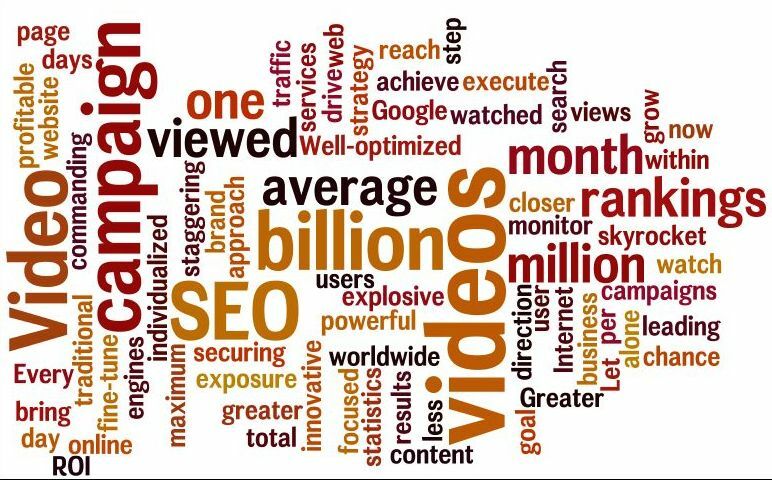 Although YouTube offers a built-in analytics tool called Insight, some have suggested that the analytics data is too basic, or provides more of an executive summary than actionable data. On the other hand, others have suggested that the interface for Insight is cumbersome and difficult to use. Of course, in order to make a fair judgment, you should compare the analytics capabilities of YouTube with other video-hosting sites. Vimeo bases its impressive reputation on quality and customization. For example, with a paid, “Pro” account, Vimeo offers what it calls “2-pass encoding.”According to Vimeo, this process makes videos much cleaner, requiring less bandwidth to view. Priority uploading, also offered with Vimeo Pro, means that you can skip the queue and upload your business videos ahead of other unpaid accounts. 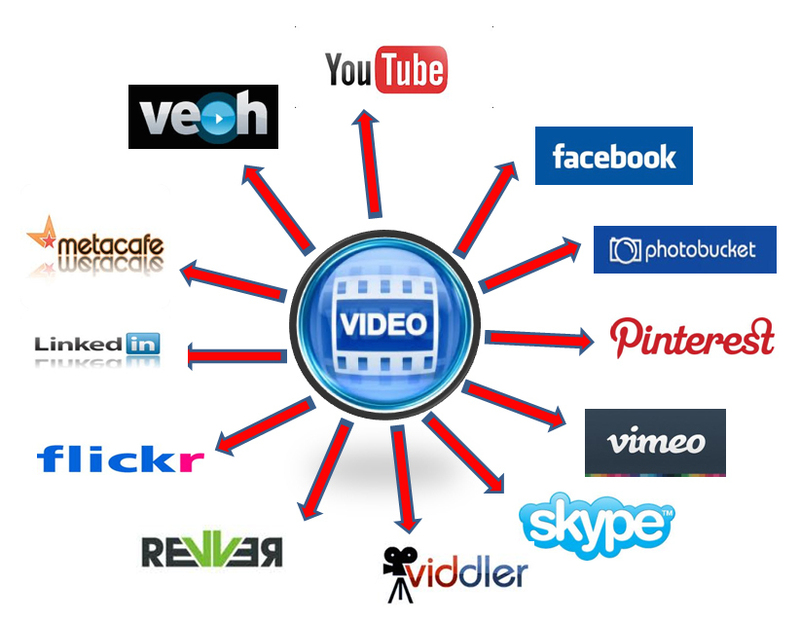 This may be important to your business if you have timely videos which need to be uploaded without any delays. 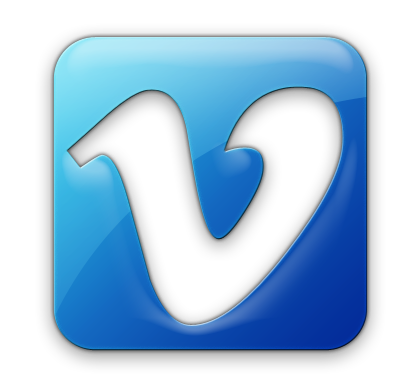 Vimeo also offers “complete customization” of its video player, allowing you to embed your logo and branding into the player itself. This differs significantly from YouTube, where videos always carry the YouTube logo (potentially diluting your brand). In addition, we believe the analytics package offered by the Vimeo Pro account is superior to YouTube’s Insight application. 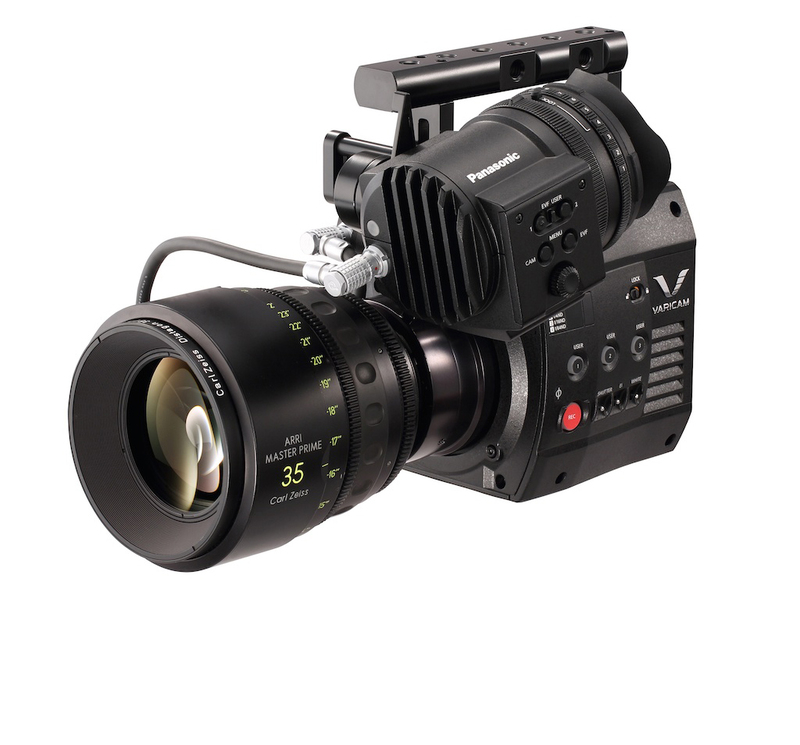 The Vimeo community is also a marketing aspect that Vimeo uses to promote its service. Paid-account holders can choose to disable in-video advertising in order to focus on the content of the videos they’re watching. Members can create their own channels, start groups, and organize all of their videos into different albums. In general, this makes for a much more engaged audience than on other video-hosting sites. 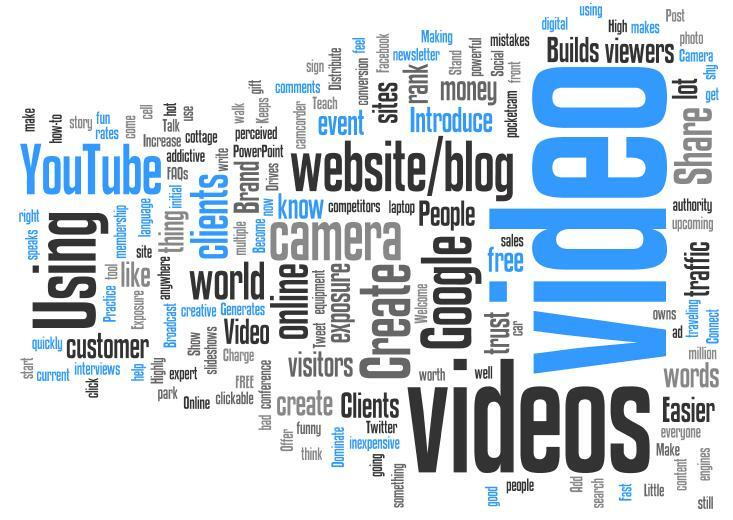 Videos with higher views, hosted on sites with higher traffic, tend to be treated more favorably by search engines. It’s possible that videos hosted on Vimeo will appear lower in search engine results when compared with similar videos hosted on a more popular platform. Some of Vimeo’s best features are available only with a premium, paid account. In fact, Vimeo’s Terms of Service document states that if you intend to host commercial videos promoting your product or service, then you must purchase a Vimeo Pro account. Pro accounts also come with restrictions. With a Pro account you are limited to a maximum of 50 GB of upload space per year, with a cap of 5 GB per uploaded video. Video views are also capped at 250,000. If you want to upload additional videos or allow additional views beyond the specified caps, you have to purchase upgrades from the Vimeo “Store.” If budget is a concern for your video marketing campaign, you’ll have to pay close attention to the fine print with Vimeo. 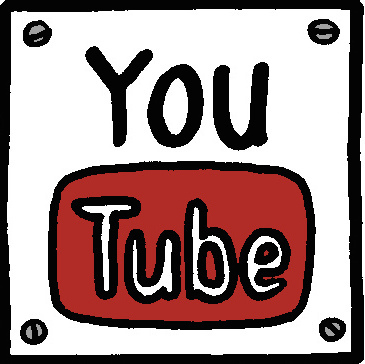 Online video has become synonymous with YouTube. 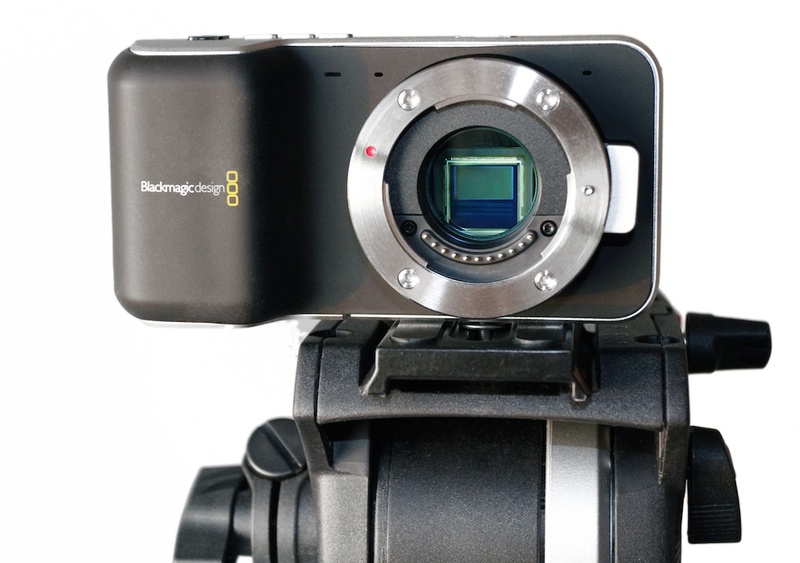 Its size and high profile make it an obvious consideration for hosting your business videos — and of course, it’s free. On the other hand, Vimeo has built its reputation on providing a professional platform with advanced features and a more engaged audience. When choosing the best platform to host your business videos, consider the goal of your campaign (views vs. engagement), your budget, and your brand itself. 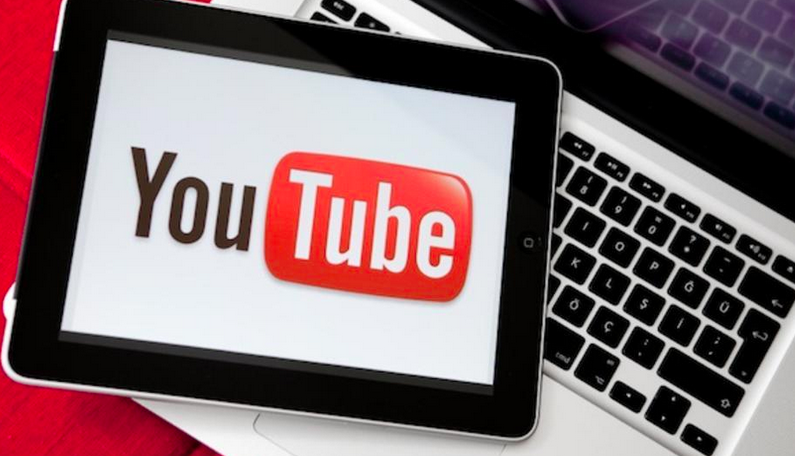 YouTube may be more suitable if high volume and high exposure are key considerations for your videos. If brand reputation and detailed analytics are more important, then Vimeo may be the better choice. 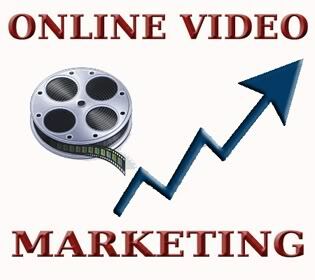 In either case, your business will benefit from being part of the vastly popular, online video movement. Something interesting and different that some companies have implemented into their introductory video is lead capture forms. Everyone wants to generate more leads, some companies actually ask you to enter your email to continue watching a video. According to Unbounce.com, “Approximately 30% of page visitors watch your introductory video and 50% of those viewers watch the video in its entirety“. 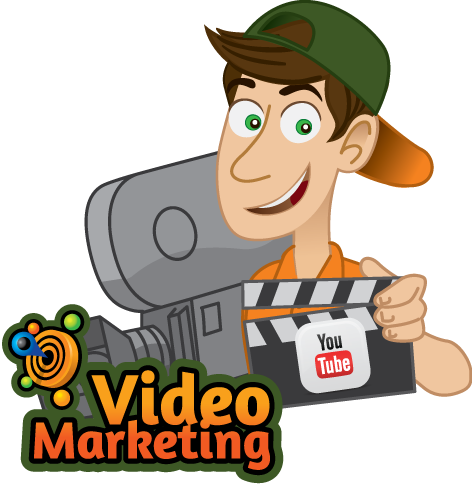 Another added benefit of adding a video is that sites that actually had an introductory video on their homepage saw a 10% increase in their conversion rates. Digital video is one of the fastest growing formats for travel industry marketers in 2014. According to eMarketer’s report “The U.S. Travel Industry 2014: Digital Ad Spending Forecast and Trends,” digital video is expected to account for up to 30 percent of marketers’ total digital budgets by the end of 2014. And that’s little surprise when considering that branded video content is the most watched type of travel-related video watched by U.S. travelers today. Based on a survey of almost 2,500 business and leisure travelers, branded videos were more popular than videos and trip reviews produced by experts, regular travelers, and even friends and family. Perhaps due to the rapid growth of the format, digital videos produced by the travel and lodging industry attract more viewers than most other industries today. Travel and lodging-related videos attracted more than 270 million views in the fourth-quarter of 2013. View volume was beat only by the automotive and electronics industries. Seeking to capitalize on the impressive growth, digital video publishers are creating new ways to track views and deliver more personalized messages. One example cited in the eMarketer report explains how travel advertisers are now ending ads with real-time airfare prices based on viewers’ current locations. Travel brands are using video to reach customers and build loyalty. 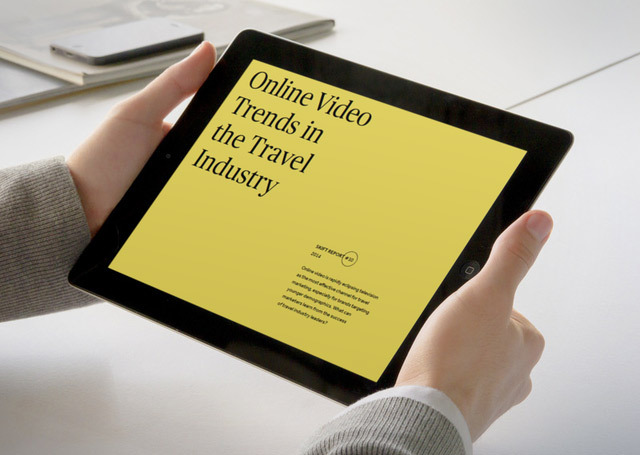 Released February 2014: Online video is rapidly eclipsing television as the most effective channel for travel marketing, especially for brands targeting younger demographics. 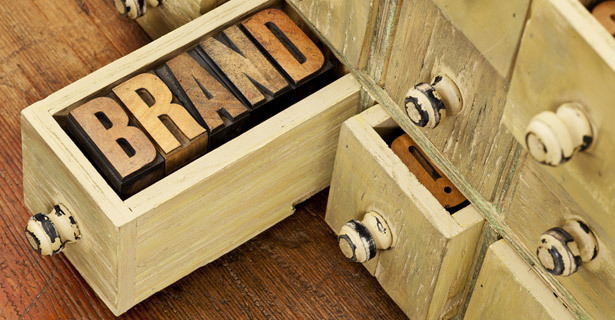 What can marketers learn from the success of travel industry leaders? 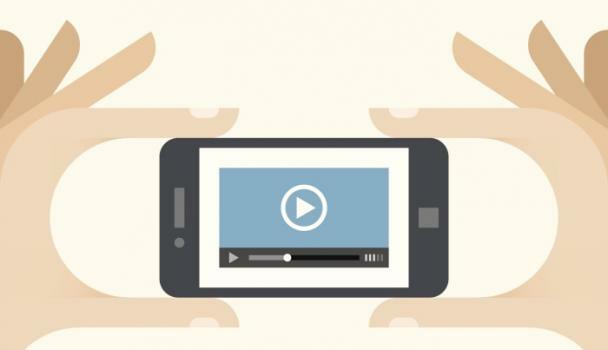 Online video is rapidly enclipsing television as the most effective channel for marketing, especially for marketers targeting younger demographics. For a largely commodified and opaque business, video marketing is more important for the airlines than most travel-related business. As a result, airlines are among the most successful producers of video marketing in the travel industry. Even the once boring in-flight safety video is assering itself as a chance to define and defferentiate the airline brand. have a pretty strong idea of what you want before you get started. For example, when they walk in the door, most of Murdico’s customers have three or four existing videos that they want their video to emulate in some form or fashion. This simplifies the creative process by providing concrete examples of what customers want or don’t want. 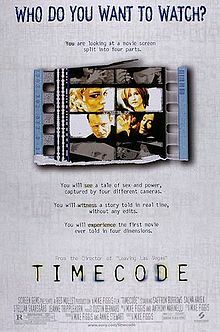 Timecode is a 2000 American experimental film directed by Mike Figgis. The film is constructed from four continuous 90-minute takes that were filmed simultaneously by four cameramen; the screen is divided into quarters and the four shots are shown simultaneously. The film depicts several groups of people in Los Angeles as they interact and conflict while preparing for the shooting of a movie in a production office. The dialogue was largely improvised, and the sound mix of the film is designed so that the most significant of the four sequences on screen dominates the soundtrack at any given moment. 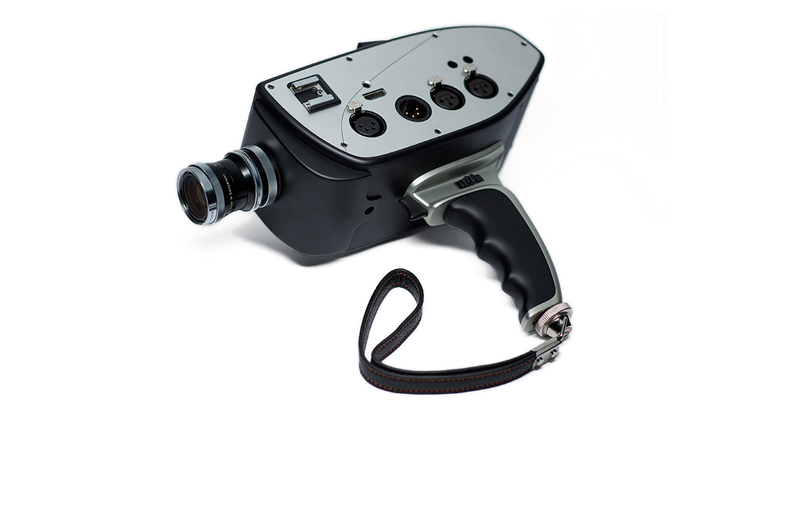 The movie was shot on videotape. This was transferred to film for the theatrical release, but the VHS and DVD releases present the original videotape stock. The film was shot 15 different times over a period of two weeks and Figgis selected the best version for theatrical release; this version was recorded on November 19, 1999, beginning at 3:00 p.m, and ending a little after 4:30 p.m. The DVD release includes the first attempt as a bonus feature. Additionally on the DVD release, viewers have access to all audio tracks to allow for custom sound mixing, rather than the mix of the finished film. The film takes place in and around a film production company office, and involves several interweaving plot threads which include: a young actress named Rose (Salma Hayek) who tries to score a screen test from her secret boyfriend Alex Green (Stellan Skarsgård), a noted but disillusioned director. Meanwhile, Rose’s tryst with him is discovered by her girlfriend Lauren (Jeanne Tripplehorn), an insanely jealous businesswoman who plants a microphone in Rose’s purse and spends most of the time in the back of her limousine parked outside the office building listening in on Rose’s conversations. Elsewhere, Alex’s wife Emma (Saffron Burrows) is seen with a therapist (Glenne Headly) debating about asking him for a divorce. In the meantime, numerous film industry types (played by Xander Berkeley, Golden Brooks, Holly Hunter and Kyle MacLachlan), pitch ideas for the next big hit film. A homage to this film can be heard during another of Mike Figgis’s films, Hotel, in the first moment the screen is split into four quadrants. The sound of milk being steamed in one quadrant and the sound of an actor tapping beats onto a paperback novel in another quadrant, combine to create a very subtle imitation of the sounds and music heard during the first few minutes in Timecode. In the vernacular of multi-camera television events such as live sports programs and live-to-tape daytime dramas, the motion picture Time Code resembles what is known as a “quad split”: a live-television director chooses the feeds from four simultaneous camera sources, selecting on the fly the best action to air. It’s a vastly under-appreciated art that bristles with the excitement of possibilities continually lost and found, of editing a story in the moment, behind the scenes. In Time Code, Mike Figgis has painstakingly—and often strikingly—coordinated the action of four uninterrupted and interrelated feature-length narratives, then presented the illusion of a live quad split on a single movie screen rather than four TV monitors. Time Code renders the effect of watching four movies in a single gestalt from a broadcast control room or production truck—or, perhaps closer to the director’s intent, from the vaguely voyeuristic catbird’s seat of a security guard’s throne. The movie itself is sort of a lighthearted Altman-movie manqué meets Hollywood Squares (wherein the imaginary contestant might say to the host, “I’ll take Stellan Skarsgård to block yet another unmistakable reference to Short Cuts’ earthquake-as-metaphor”). Having witnessed or participated in hundreds of hours of such TV production, here’s a subjective and hopefully relevant observation: despite what is so often presupposed by proponents of multiple-angle TV broadcasts and interactive narratives, one is struck by just how often in a live event there’s only a single best shot for telling the story. Or, rather, the setup and selection of that shot and its conversion from randomly arbitrary to seemingly necessary defines directorial sensibility—in a word, vision. Telling a story is inescapably undemocratic; what Figgis has done in Time Code seems equally undemocratic, but divided or multiplied by four. Almost incidentally, it’s been shot on digital video. The structuring of story, not the medium, is the message here. Figgis foregrounds the process of editing without a single cut. During the title sequence, Figgis fills his quadrant frames with examples of experimental minimalism—video editing timecode numbers and VU-meter patterns that, bereft of scale, could be pulsing runway lights or an Ernie Gehr effect. Those object-oriented shots, with no “story” content, frame the action slickly when juxtaposed with narrative frames, but fade as the movie(s) start(s) in earnest. Actress Lauren (Jeanne Tripplehorn) and aspiring actress Rose (Salma Hayek) are lesbian lovers descending from the Hollywood Hills by limo, Rose to an audition, and Lauren, under the pretense of running errands, to keep tabs on her girlfriend, whom she suspects is having an affair. Across town, Emma (Saffron Burrows) unloads in therapy. Meanwhile, at the Sunset Boulevard offices of Red Mullet Pictures, production executives and their assistants, played by Xander Berkeley, Holly Hunter, Danny Huston, Golden Brooks, and a hotshot director played by Richard Edson, among others, await the arrival of Alex Green (Skarsgård), a mogul powerful and egocentric enough to put his sycophants through exasperating paces. Green is conducting an affair with Rose, all the while distraught at his estrangement from his wife, Emma. He and Emma are having coordinated nervous breakdowns. 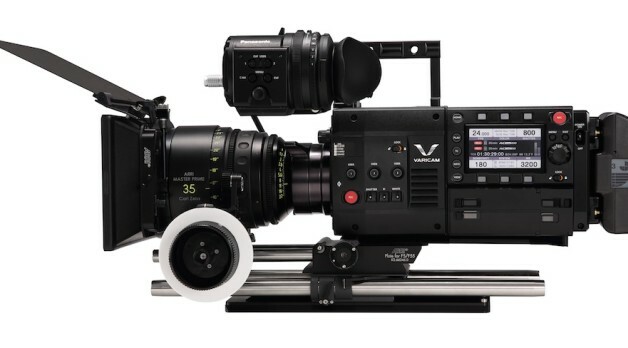 If the movie does have an imaginary, schizophrenic P.O.V., it’s either his or hers. The story, by Figgis, is effervescent, enterprising and Altmanesque. It’s fun, for a Figgis film, combining elements of The Player and Short Cuts. Figgis’ direction imparts an overarching tone of improvisational, light (soap) opera. It’s an object-lesson in television “Q” ratings: when the screen’s full of stars, they compete for the eye less through emphasized action than with charisma. Figgis orchestrates the action as fascinating choreography (e.g., complementary shot-reverse shots of Alex leaving one room and entering another) and awkward silliness (groups of actors huddle close together, like a covey of anxious quails, when moving as a group). But the implicit claims of breakthrough experimentalism fall short of exciting. Figgis himself seems cognizant of this when Red Mullet entertains the pretentious pitch of an avant-garde French director who references everything from Gropius’ Bauhaus functionality to Leibniz’ monadology to support her theory of the digital filmmaking revolution (“Art/technology, a new unity!”), sending Alex hilariously over the edge. But to avoid a confusing cacophony of four audio sources at once, Figgis usually emphasizes only one source per scene, so he’s directing your attention toward a single story anyway. And he drains as many as three screen quadrants of any compelling narrative content at a time. If there’s a story-meeting discussion in one corner with sound, but the other three silent quads contain Hayek putting on her makeup, a closeup of Tripplehorn’s lovely cocoa-brown eyes, and an empty office lobby, one might as well be seeing only one movie, edited in a parallel montage. In that sense, Time Code is not as advanced or beautiful or exhilarating as Abel Gance’s Napoleon triptych of 1927; it’s far less complex and innovative than the trippy pop experiment of Andy Warhol’s Chelsea Girls or Brian De Palma’s modern, artful split screens in such conventionally watchable movies as Sisters; and it’s not as boldly breakthrough as the widescreen, multiple-character, multi-track conversational overlays of Altman. Because Figgis skillfully mounted four simultaneous 93-minute takes with no cuts, the use of digital video is refreshingly purposeful in contrast to the Dogma95 artists’ self-aggrandizing scams. But, unlike Hitchcock’s attempts to create claustral tension in movies like Rope and Lifeboat, to what narrative purpose has the actual movie-length take been applied? The eye “edits” every conventional shot in the cinema by its focus anyway. Cinema is anti-monad. A shot is irreducible to a word, or even a simple sentence. The Los Angeles Directors Guild’s top-notch video projection system was employed for Time Code‘s premiere at the Yahoo! Internet Life festival. But since then, Figgis has bumped up the resolution and transferred the video to film for theatrical release. 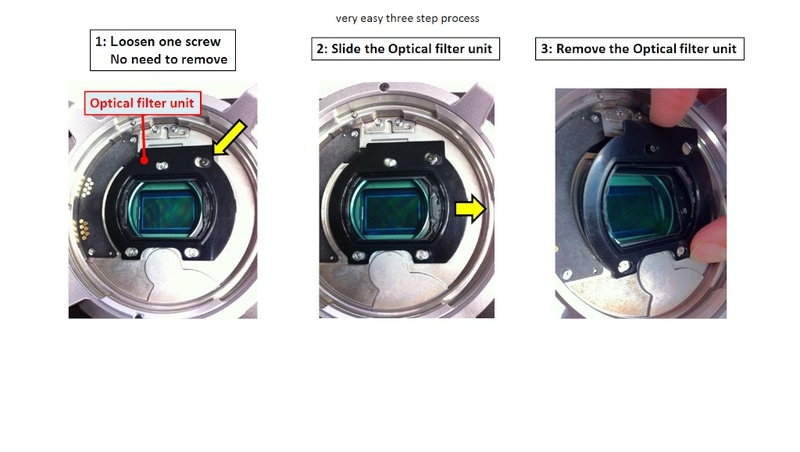 In the process there hasn’t been much discernable gain in image quality. The use of single lenses to capture a range of compositions results in odd angles and unflattering uni-filtered lighting (at least the skin tones could be color-corrected). 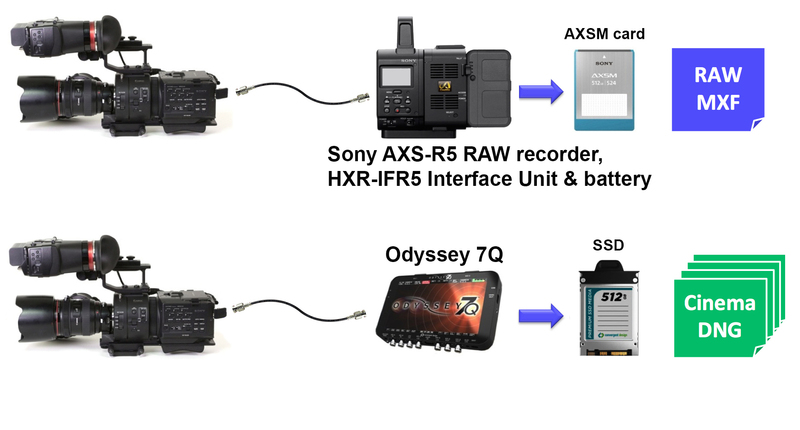 Frequently tape-to-film transfers lock in the worst characteristics of each media, interframe flicker and feeble image structure. 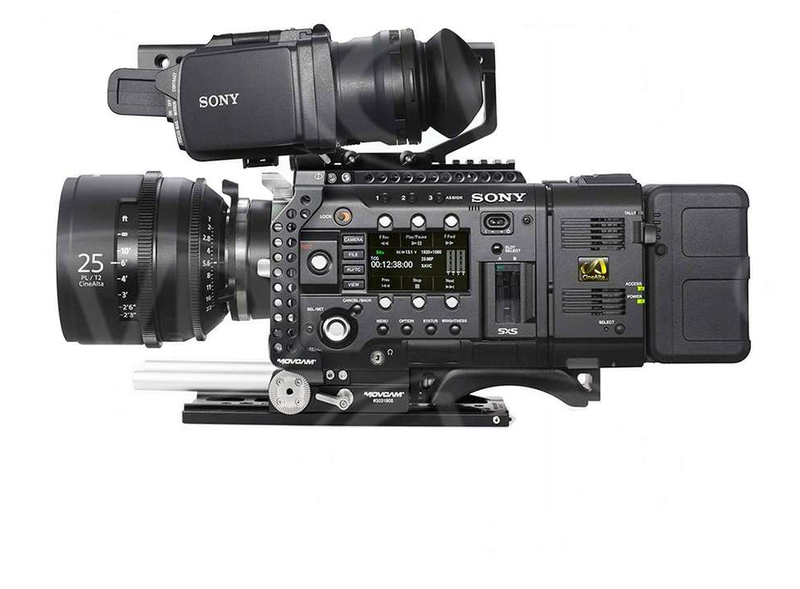 So there’s a case for viewing Time Code in high-definition digital video. It will lose something of its essence—and much of its integrity—otherwise. Video’s psychologically hypnotic properties—as opposed to cinema’s dreamlike quality—reinforces Figgis’ aesthetic of unbroken takes and TV-dramedy tone. 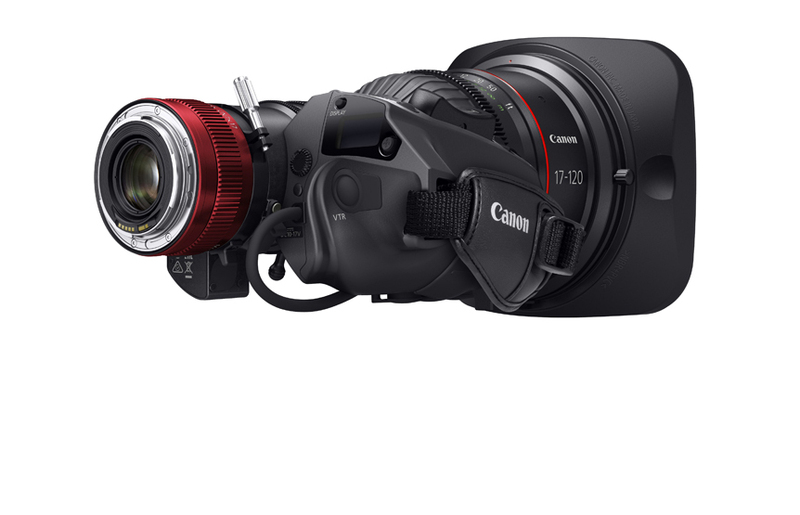 It’s honestly video, not film, particularly in the way it evidences its hand-held means of production. Finally, video has an immediacy, which, combined with larger-than-life image size, imparts a strange intimacy to the performances. A couple of months ago Red Giant innovated the visual effects plug-in market by launching the public beta of Red Giant Universe. With the official release, members are now able to experience all the components of Red Giant Universe. Red Giant, the provider of many industry standard visual effects plug-ins, created Red Giant Universe as a community that gives its members free access to an ever expanding suite of plug-ins. It also serves as a subscription based platform for a host of premium tools, many being long standing Red Giant plug-ins and effects which are now streamlined and upgraded to take advantage of today’s CPUs. Red Giant currently consists of 31 free tools, made up of 22 effects and 9 transitions. Premium subscribers also gain access to 19 premium tools, consisting of 12 effects and 7 transitions. The free tools include a variety of blurs, glows, and popular effects like a simple RGB separation. The premium tools offer some popular plug-ins like Knoll Light Factory EZ, Holomatrix, and ToonIt. One part of Red Giant Universe that was under wraps but is now out in the open is the Labs. This is an area in which Red Giant developers share what they are working on and Universe members can vote on what they want to see. The initial vote is between two effects, one is a Compound Blur, the other is an Edge Glow. It is evident through the sharing of the development process that Red Giant is actively working to expand the offerings of Red Giant Universe. The free membership includes a wide range of tools that compatible with Adobe Premiere Pro, Adobe After Effects, and Final Cut Pro X. All updates are conveniently managed through the Red Giant Link utility. Premium membership in Red Giant Universe costs $10 per month, $99 for an annual membership, or a lifetime membership for $399. It’s easy to get into a routine when video editing and as a result form some habits, and not necessarily good ones. Video editing is an art form with rules, or more realistically guidelines, that help define the difference between what’s good and what’s bad. Even though what is considered good or bad for video editing is subjective and somewhat arbitrary, there are some basic principles that can be followed to help make a video successful. When bad habits break the rules there’s trouble to be found. 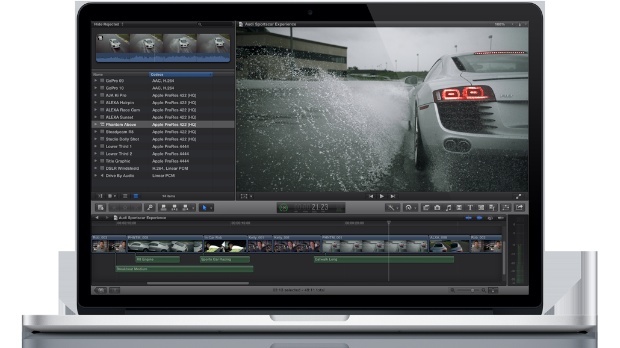 Here are 10 video editing habits to give up as the New Year rolls around. A lot of creative people like to wing it, take things serendipitously and let a project unfold as they work on it. This is a habit that’s easy to fall into as a video editor, footage shows up and the editor sorts it out as they go. The danger lies in the fact that a project may consume more time than necessary when a video editor is winging it, and they run the risk of missing the point. Instead of shooting from the hip, be prepared and make a plan. Learning to have a few contingency plans that can apply to multiple projects will a make a video editor more productive and help them to stay on task. The excitement of a new project is exhilarating and it’s easy to jump right into the mayhem of video editing. This is the problematic habit of starting before the project’s ready. To avoid it, know what the goal of the project is and most importantly, know the deliverables. Ask, “How is this project going to be delivered? How long should it be? At what resolution and format does it need to be?” A project that runs too long and is in the wrong format presents a world of problems that are avoidable with some simple knowledge up front. It’s no lie, video editing can be messy. It’s also a bad habit. That doesn’t mean a video editor has to like it or live there. 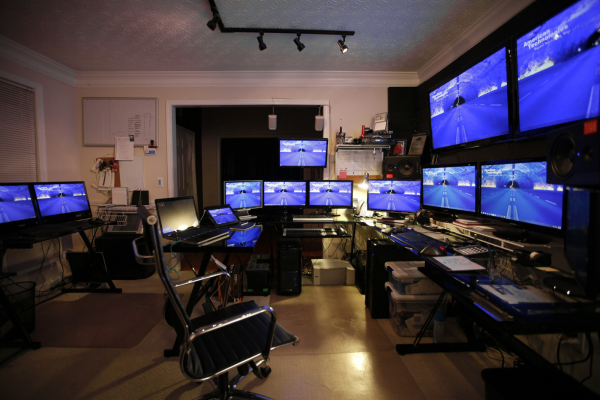 A video editor who keeps their workspace, virtual space, and their projects well organized will be more proficient. Transitions are a fundamental element of video editing and every video editor has their favorite go to method of moving from one shot to another. It’s easy to get into a groove, use editing defaults, and transition the same way between different shots. A video editor should consciously break the habit of default transitions and use what the project calls for, not what they’re comfortable with. Speaking of transitions, jump cuts still abound in the world. Sometimes a video editor gets complacent with the lack of footage that they have in their edit bay or there is the habit of being lazy, just doing enough to get the job done. Be prepared and ready, always think of interesting ways to cover jump cuts. 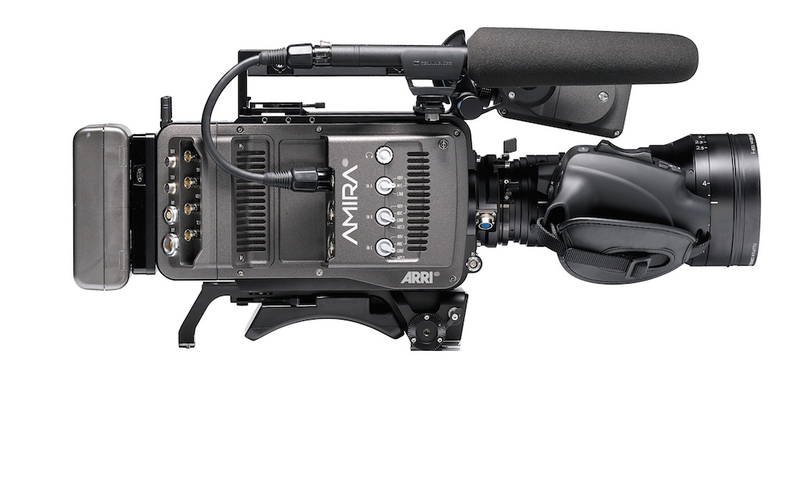 Use b-roll or an interesting transitional device, such as a custom graphic, to avoid the jump cut. 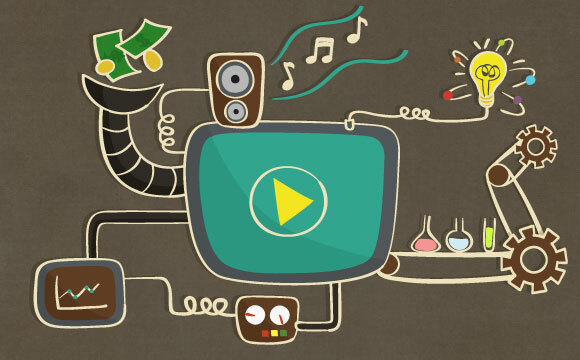 Audio is one half of video and it doesn’t always get the attention it deserves. Mixing audio as a rote technical process is a bad habit that kills a lot of good videos. A good audio mix is a skillfully crafted element of video editing. 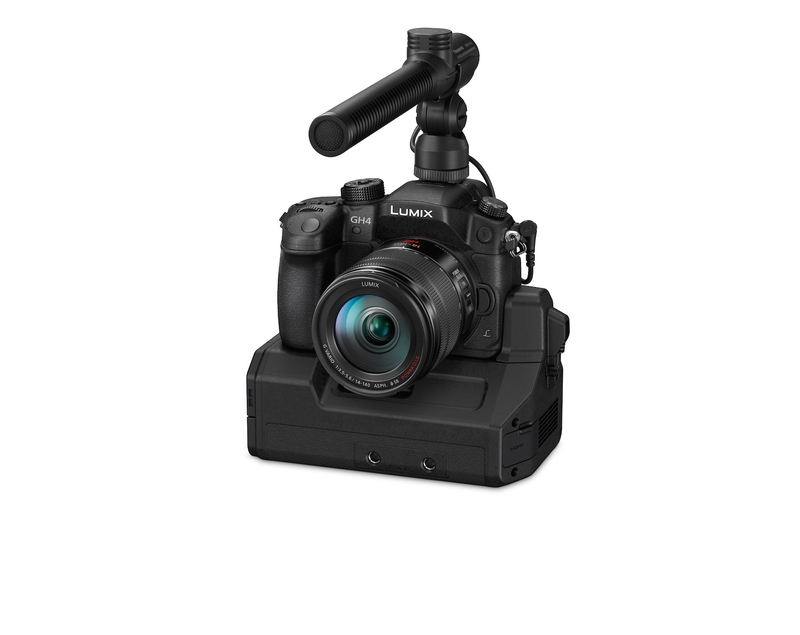 A video editor should at the least make sure that there are no audio cutoffs, that audio levels remain appropriately consistent, and that any music bed used enhances the edit. 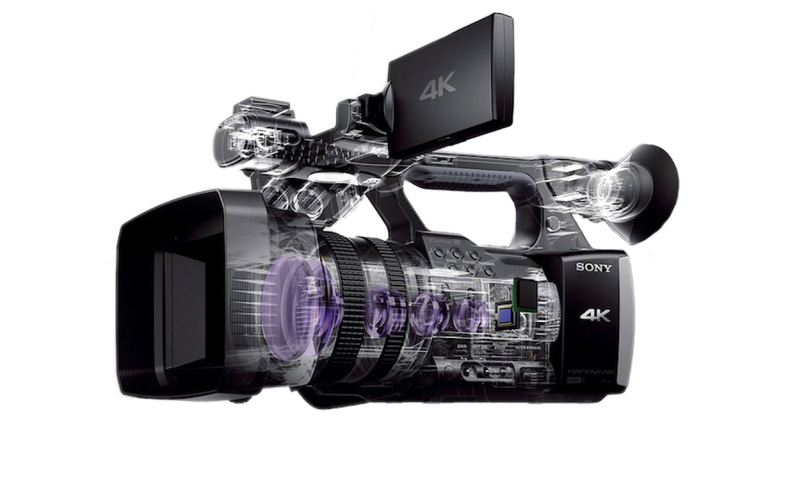 Graphics are now an integral part of a video editor’s arsenal. This adds one more hat to the video editor’s ever growing list of roles, that of graphic designer. Not every video editor is a graphic designer and that’s okay. The danger is that an editor picks up the habit of using the same graphics and graphic techniques over and over again. When the habitual graphic gets used one too many times or grows old, past its stylistic lifespan, the video editor walks into trouble. The best way to avoid this habit is to be a perpetual learner and always try to come up with something new and fresh. Just like graphics, effects are used regularly in the edit bay. A well crafted effect adds a certain amount of flair, flourish, and polish to a production. Effects can also be habit forming and used gratuitously, becoming ineffective. Don’t use effects for effects sake, use them sparingly to make a point or subtle exclamation. The great thing about the internet is that it’s easy to learn just about anything, including video editing techniques. A bad side to the internet is that everybody is learning the same thing, including video editing techniques. Self-improvement is a good habit to have but straight out imitating others is not such a great habit. A video editor should be mindful of what they learn when watching tutorials. A carbon copy effect or graphic from an online tutorial can be spotted a mile away. Personal growth is accomplished by incorporating a technique learned from a tutorial and taking ownership of the finished result, while making it wholely unique. A video editor’s job is to edit, to reduce, repurpose, rearrange, and craft elements into a cohesive message. A bad habit that many young editors form is they like to paint the world. They want to use everything they’re given. If there’s a good shot, they make sure to include it in the final edit, even if it doesn’t fit with the overall message or takes away from the finished piece. This is where good videos go on to become extended pieces, with montages of unnecessary footage. Break the habit of painting the world by only using what’s needed, be selective and don’t feel the need to use something just because it looks good. Chris “Ace” Gates is a four time Emmy Award winning freelance writer and video producer. 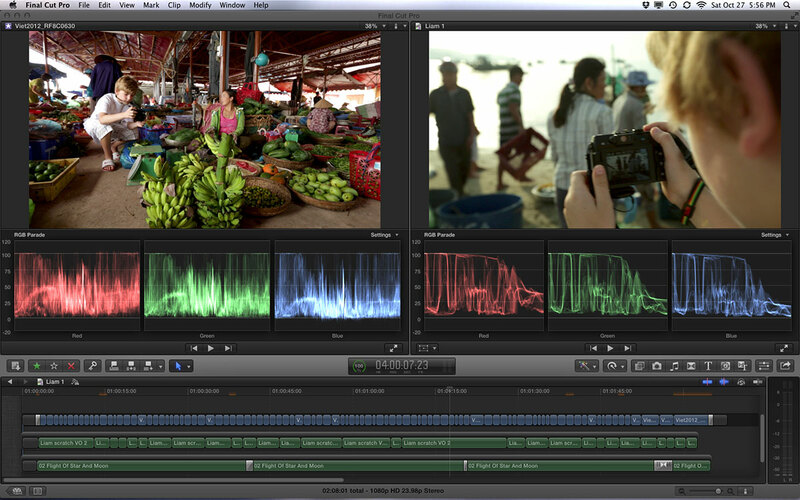 Hard to believe, but FCP X is well over three years old and already into its 10th iteration. 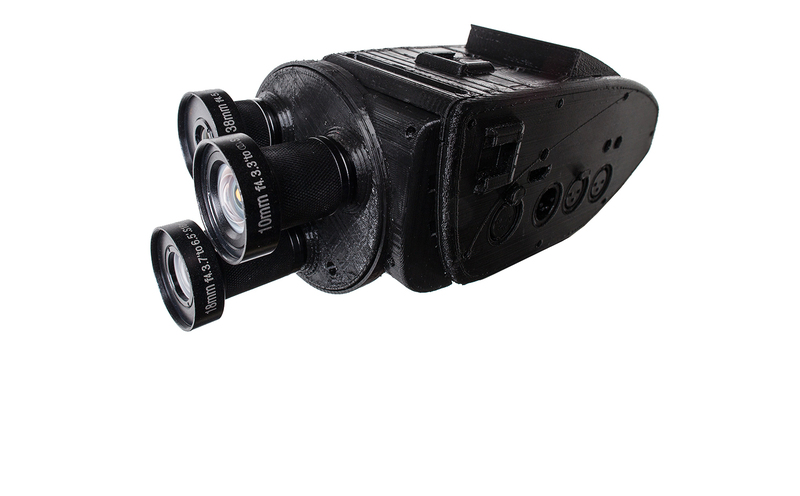 Its popular multicam tool arrived with version three a year or two ago. 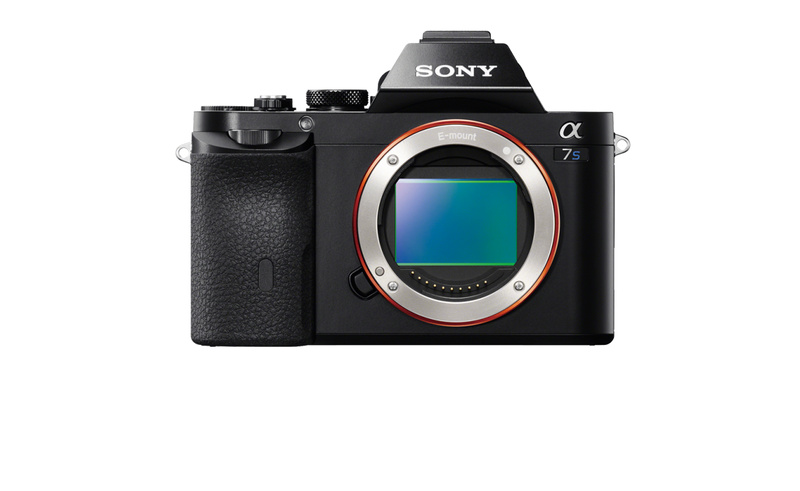 In the past 2 years no less than four new versions have been released, bringing dual viewers, a unified import window, support for native REDCODE RAW, MXF, Sony XAVC (up to 4K) and optional Rec. 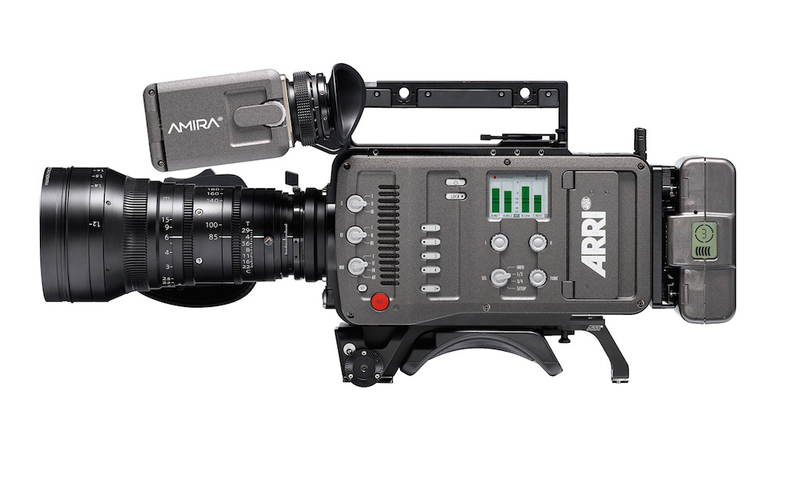 709 display of ARRI ALEXA ProRes captured in Log C.